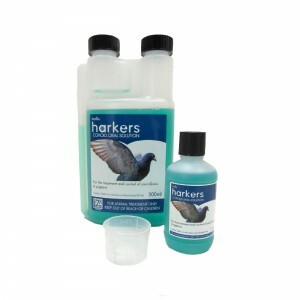 Harkanker soluble is used to prevent a build up and spread of infection in adult birds. 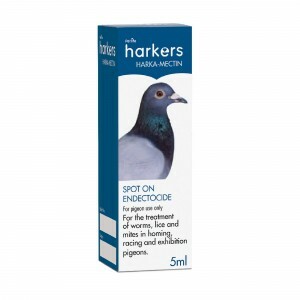 Prefer to use a single dose tablet to treat canker in your pigeons? 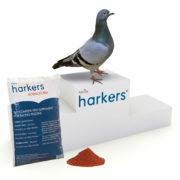 Click here to see the product information on Spartrix. For oral administration only. Dissolve the contents of one sachet in 4 litres of drinking water. 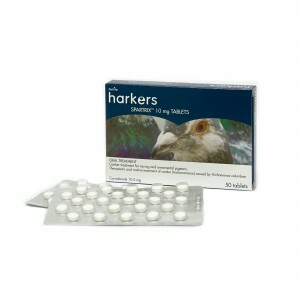 Measure the volume of water accurately and mix in contents of the sachet until completely dissolved. Use this water to fill all drinking fountains in the loft. 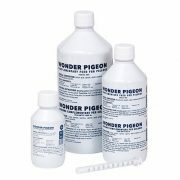 Administer the treatment solution daily for 5 days using freshly prepared solution each day. 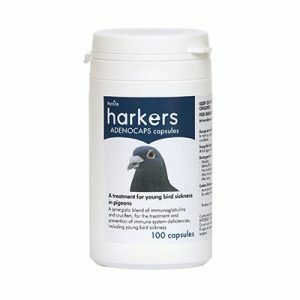 This should be the ONLY water available to the birds during treatment. Any medicated water which is not consumed within 24 hours should be discarded. 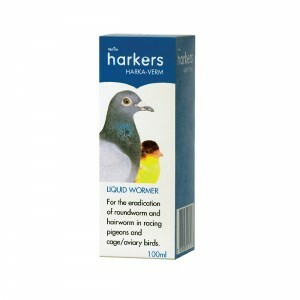 Not to be used in birds intended for human consumption. Warm weather may lead to increased water consumption with signs of overdosage such as unsteadiness or paralysis. If this occurs continue dosage with half-strength solution (one sachet dissolved in 8 litres of drinking water) daily for 10 days. Avoid skin contact. Wash hands after use. Do not inhale powder or consume food or drink whilst handling the product. 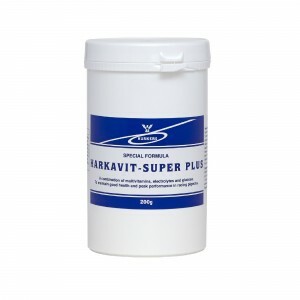 There are no known interactions between this and any other veterinary medicinal product. Store in a cool, dry place below 25°C. Dispose of empty packaging with household refuse. Q: When should I use Harkanker? 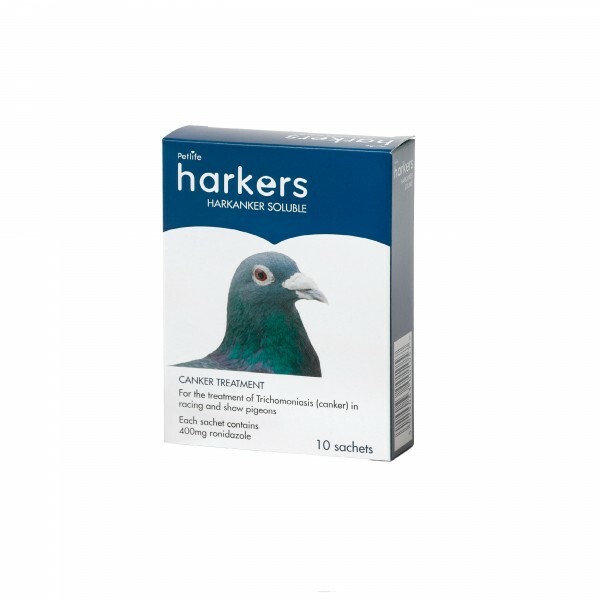 A: It’s important to use Harkanker before breeding and before the racing season. 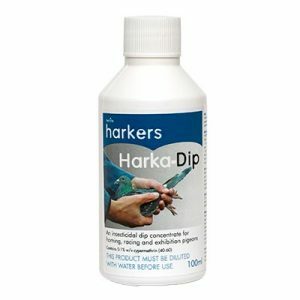 Q: Can I use Harkanker on budgies? 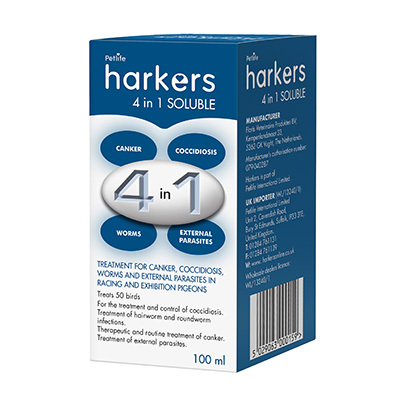 Be the first to review “Harkanker Soluble Canker Treatment” Click here to cancel reply. 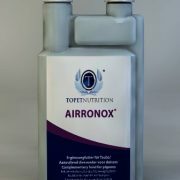 Airronox - New to Harkers! 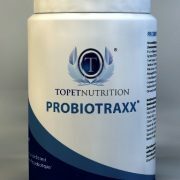 Probiotraxx - New to Harkers! 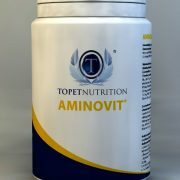 Aminovit - New to Harkers! Petlife International © 2015. All Rights Reserved.